I can't say this recipe is totally mine because I have combined several into one and added a few adjustments according to taste, but I did make it very light for the calorie conscious like myself. 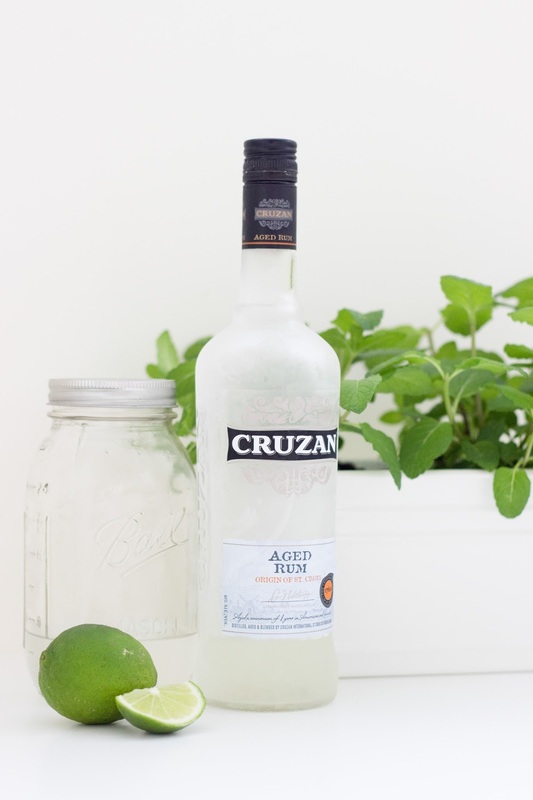 I prefer to use Cruzan white rum in my Mojito's and was introduced to this brand by a friend. 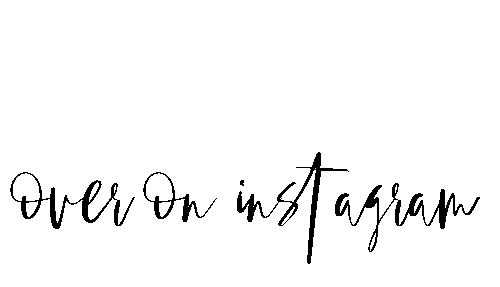 One shot (1.5oz.) 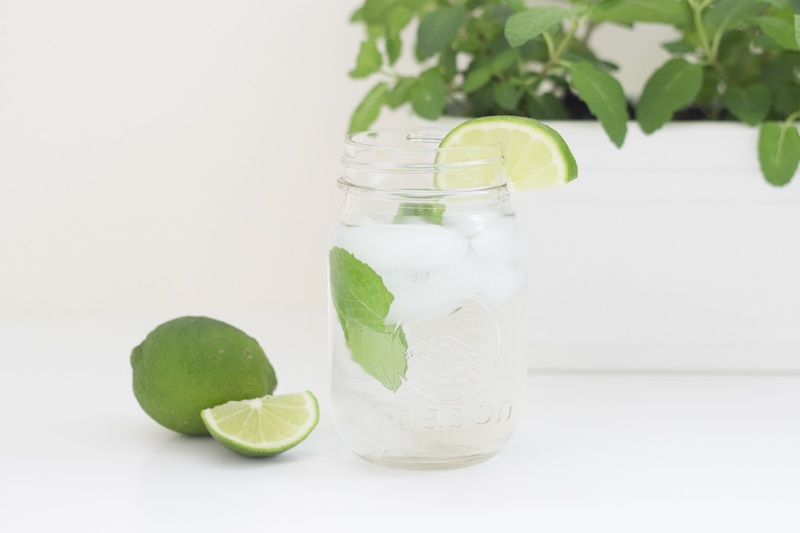 is just 84 calories, and with that being the only calories in the drink, the Mojito's are very low. What helps with keeping this drink light was finding a way to make my own simple syrup. I store mine in a mason jar and use as needed. To make your own, I highly recommend investing in Trader Joe's Stevia Extract. 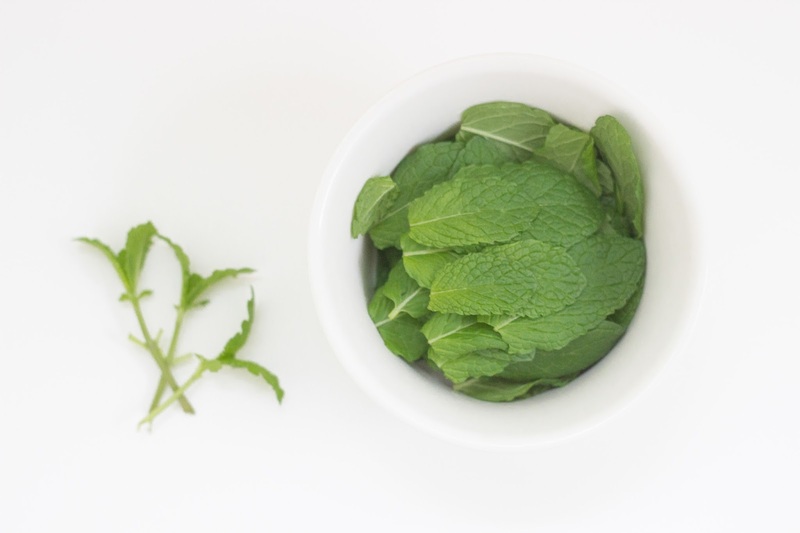 It is the healthiest form of Stevia you can get (besides growing your own Stevia plant). You can always use another sugar substitute, but after much research I found this one to be the most all-natural. To make the simple syrup, I mix 1/2 cup of Stevia Extract into 3 cups of boiling water. Once the water turns clear, allow to cool then place in fridge for storage. Throwing a Mojito together is easy once you have the homemade simple syrup on hand. 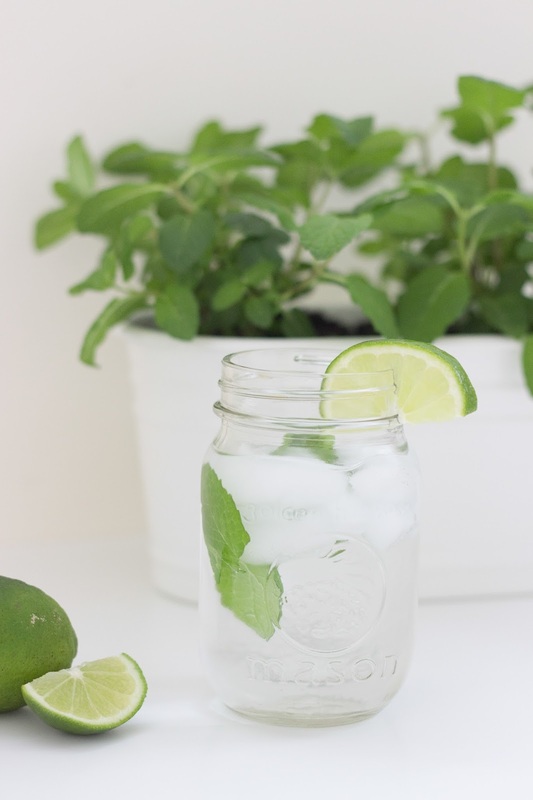 I just grab a large glass (usually another mason jar) filling it with ice and fresh mint. Pour out 1.5 oz. of Cruzan rum adding 4 tablespoons of simple syrup and topping with club soda. You can adjust the amount of simple syrup to your level of sweetness. I like my Mojito's pretty sweet and found that I prefer not to include a lime in my drink, but most enjoy having that complimentary addition. Tips: I keep my rum in the freezer because I like my Mojito's ice cold and will sometimes divide a shot into two drinks, keeping all other measurements the same. Enjoy these at your next get-together or on a night in with your love.